Elephants are big – and the biggest and most important elephant of all is Grandma. She’s in charge! 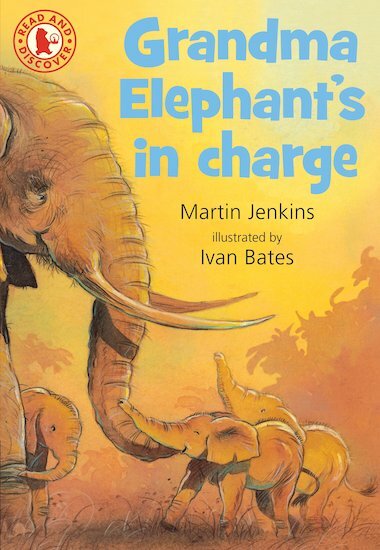 Learn all about elephants and their matriarchal society in this stunning book, which is part of a quirky Walker series designed to build up reading skills.